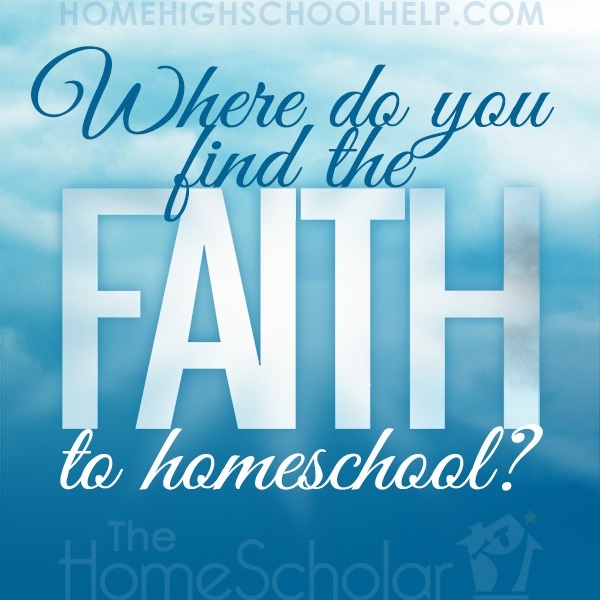 Where do you find the faith to homeschool high school? 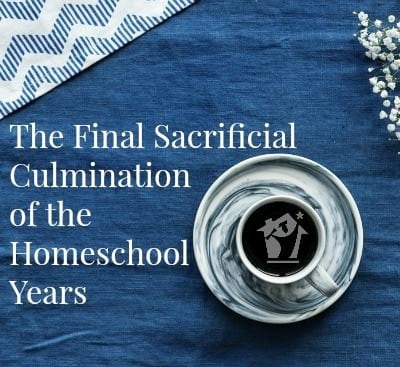 Homeschooling is not for the faint of heart! But, with a little help from a friend, you can have encouragement to get you through the tough times. 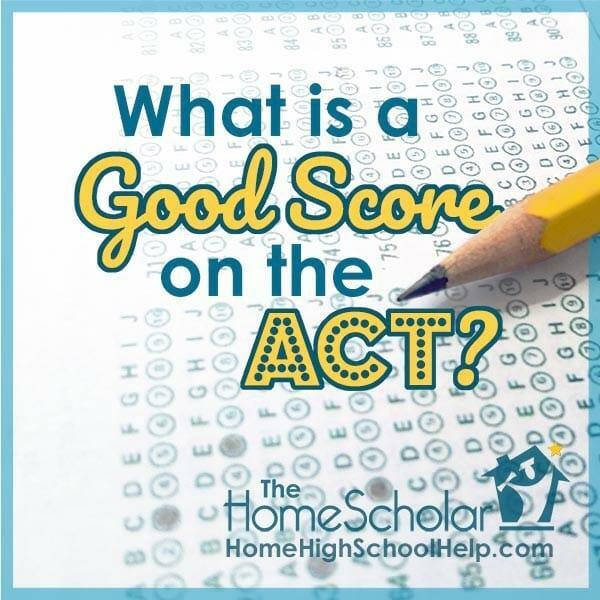 Is a Perfect PSAT Score Required for Merit Scholarships? 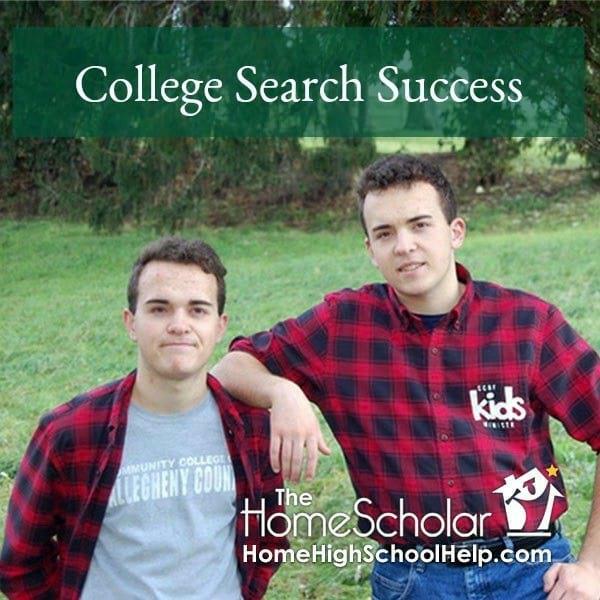 "I finished watching your DVD Getting The Big Scholarships.... it was awesome! Thank you for taking the time to help others. 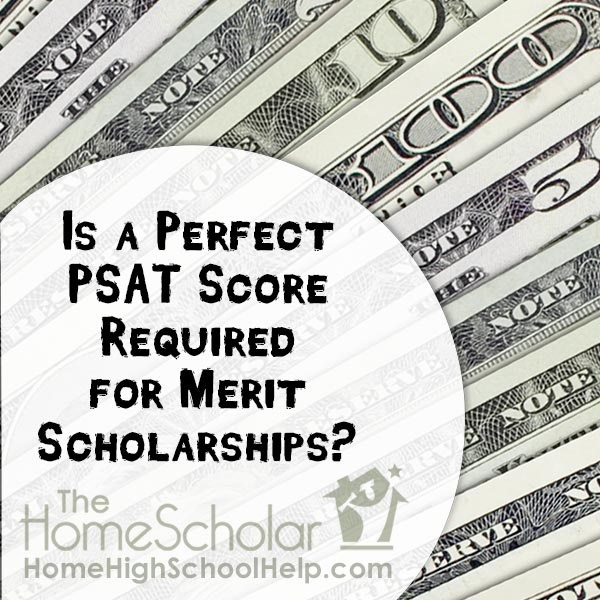 In receiving a merit scholarship wouldn't you have to have a perfect PSAT score? I 've had a financial aid officer tell me this. " Middle school is the pause between elementary school and high school. 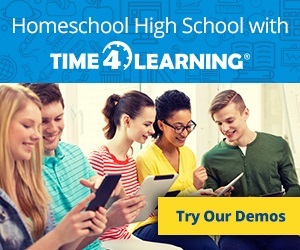 Children learn at different rates –not just homeschoolers, ALL kids! The pause, middle school, gives slow or reluctant learners time to catch up before high school. 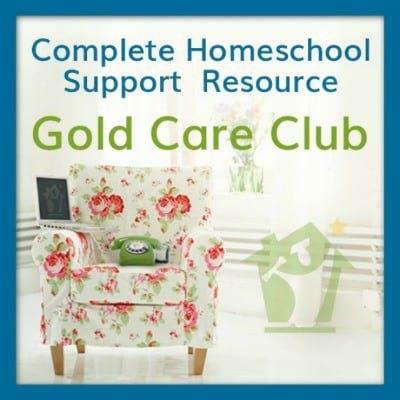 At the same time, it gives quick and academically capable children a chance to continue learning at their level. 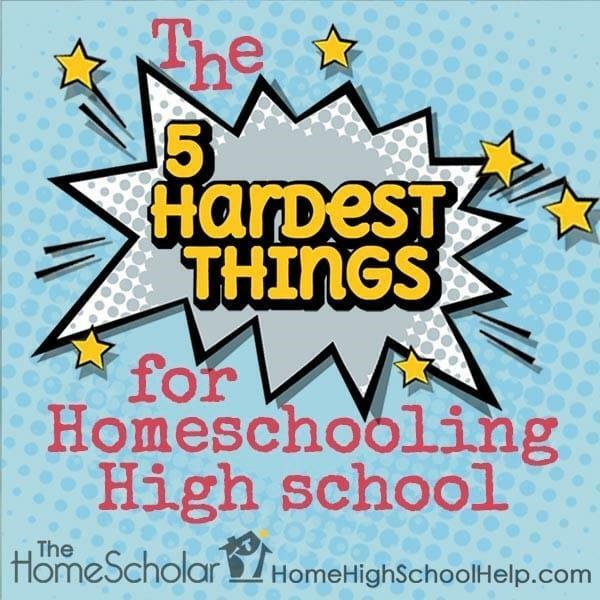 Do you find yourself becoming stressed out over middle school? Read my article, Taming Middle School Anxiety. 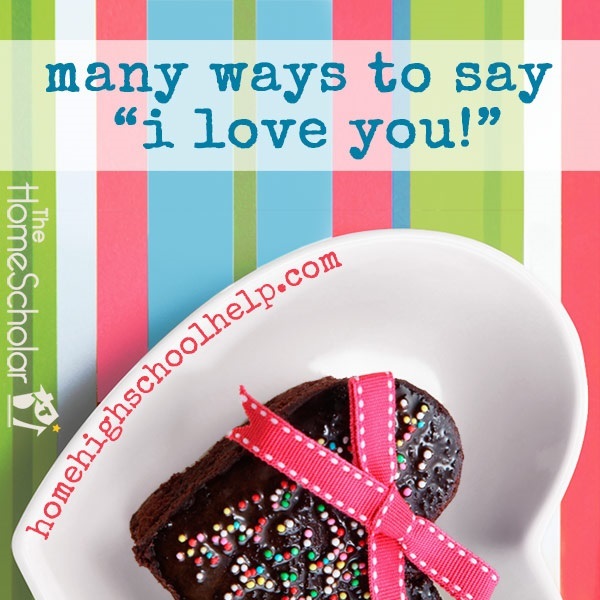 It's sure to help you and your student calm any anxiety this stage of life brings. 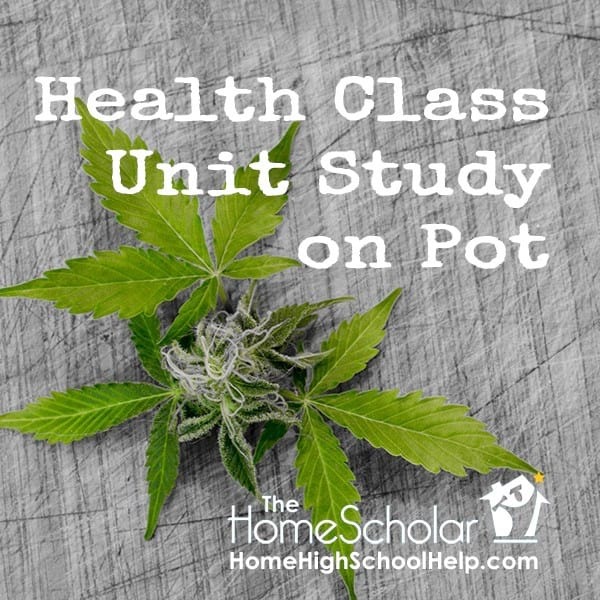 Is your child a high school Junior? 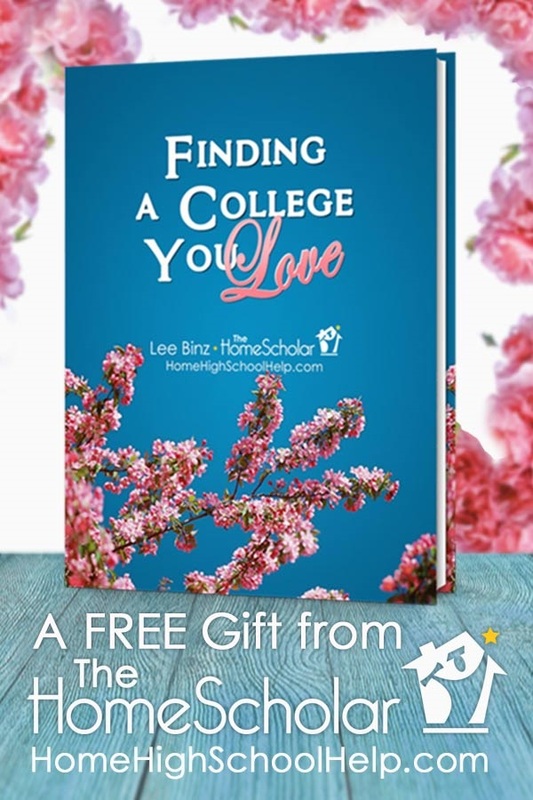 It's time for college visits! 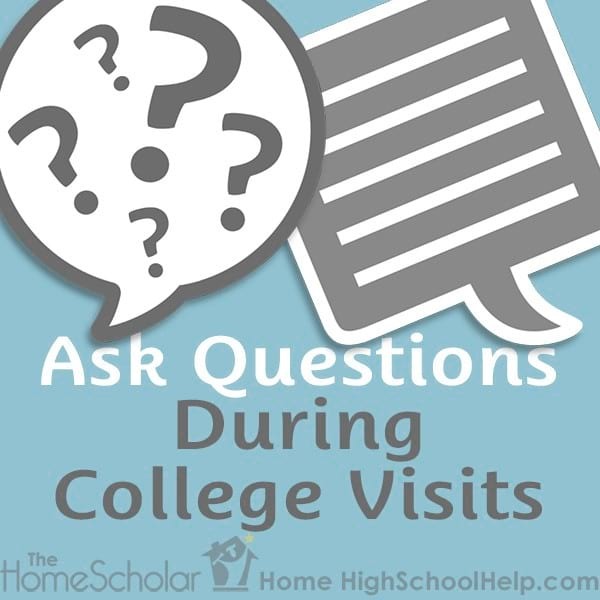 Ask questions during college visits. Try to ask questions that will engage people in dialog and show you value their opinions. 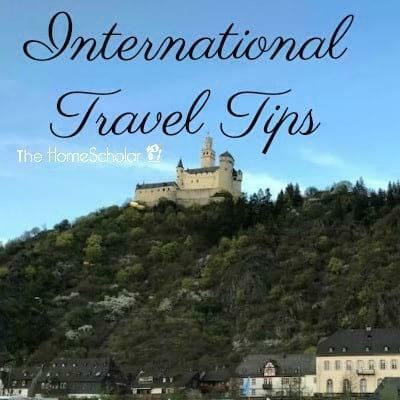 When you are talking with people during college visits, you want them to get to know you. Open questions with plenty of dialog can help them get to know you better. You can show that you trust their opinion by asking them important questions about your future. Asking open ended questions can demonstrate that you can listen, as well as talk. 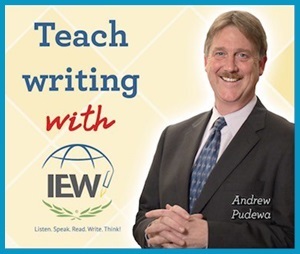 Do you struggle with coming up with questions? 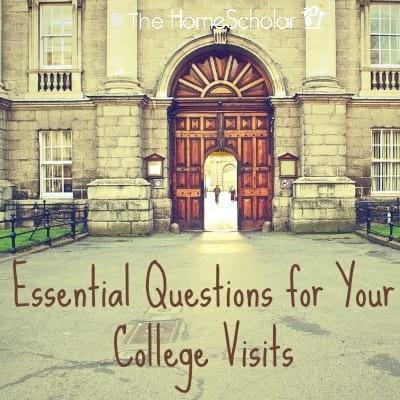 My blog post, Essential Questions for Your College Visits, can help. 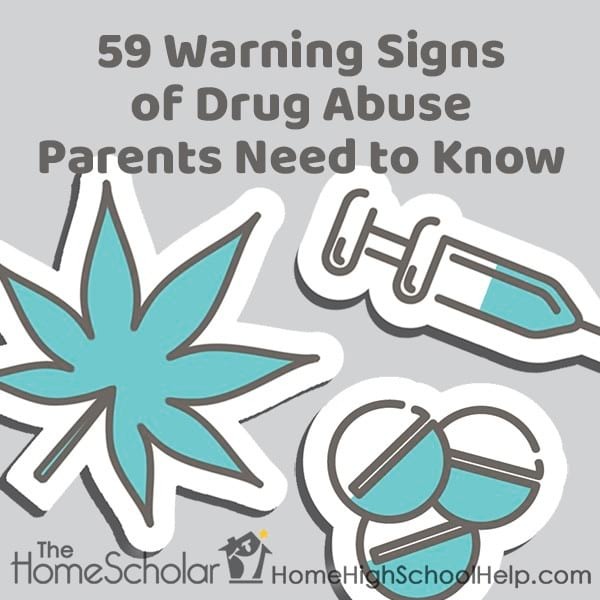 For example, you might discuss your college major. "I'm thinking about this major but I don't really like one aspect" or "I really love this major, do you think it is a good fit, and how do you know?" Asking questions during college visits is not always about yes or no questions such as, "Do you offer a biology major?" or questions that can be answered with a one sentence reply such as "Is Chapel required for all students?" Part of asking questions is allowing the college to get to know you and who you are as a person. They will get to know you and be more likely to remember you, particularly if you ask questions that show you value their opinion. You may want to discuss extra-curricular on-campus activities. "I've had so much fun with my high school activities and I'm wondering what activities you think I might enjoy on campus." This kind of question will answer the usually unspoken question, "What about socialization?" 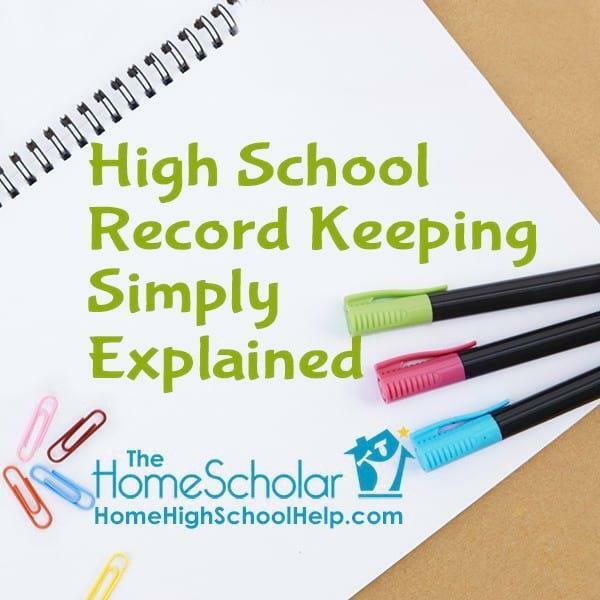 By openly discussing your high school activities and saying how much you enjoy them, it demonstrates great social skills. More importantly perhaps, colleges value students that will become active on campus. They want students who will participate in more than just academics. By showing that you are eager to join on-campus groups, you are showing that you will be a valuable asset to the college for the long run. You want them to know you won't just be hiding in the library studying, and will bring more to campus than just your brain. 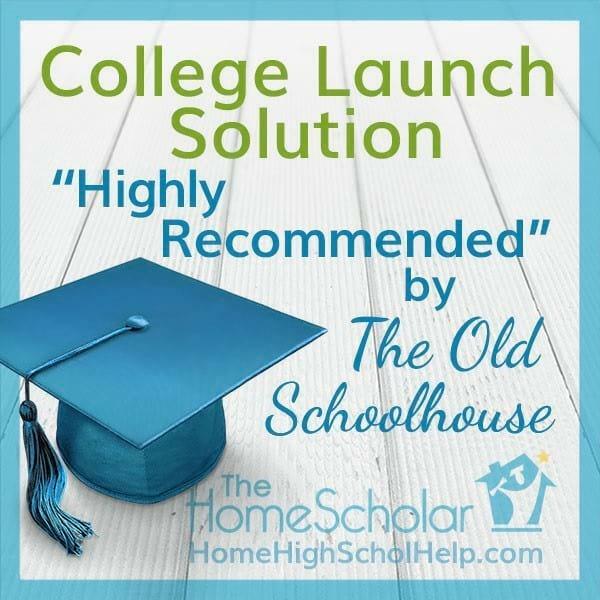 Everyone likes the sound of their own voice, even college admission advisers. Ask questions, but also ask them what they think, and show you value their opinion. Remember, it's mostly about being yourself, vulnerable and genuine. Look them in the eye, and be interested in them as a person. Do you like free stuff? 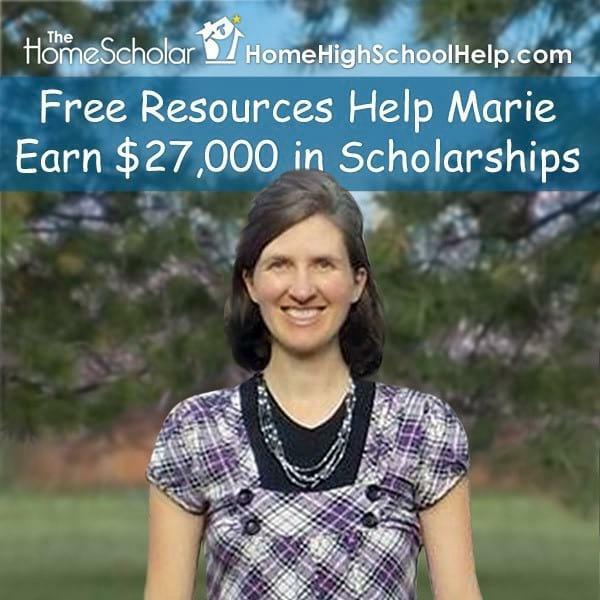 Marie does - and it's made a HUGE difference in her life to read my free eBook. 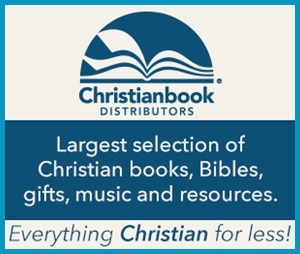 Download your copy today !